Where the stars always sparkle. 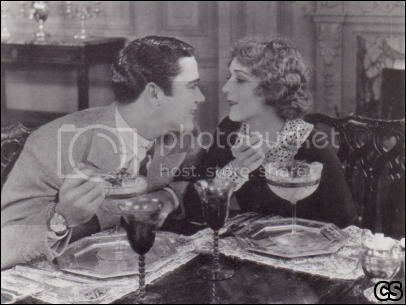 As I was searching for a picture of Mary Pickford and her husband at the time, Douglas Fairbanks, when they placed their hand and footprints at Grauman's Theater, for a new page here, I had to go through the scans I made of the book: Mary PIckford, America's Sweetheart by Scott Eyman...and found this one that I love. Happy Belated Birthday, Mr. Gable!